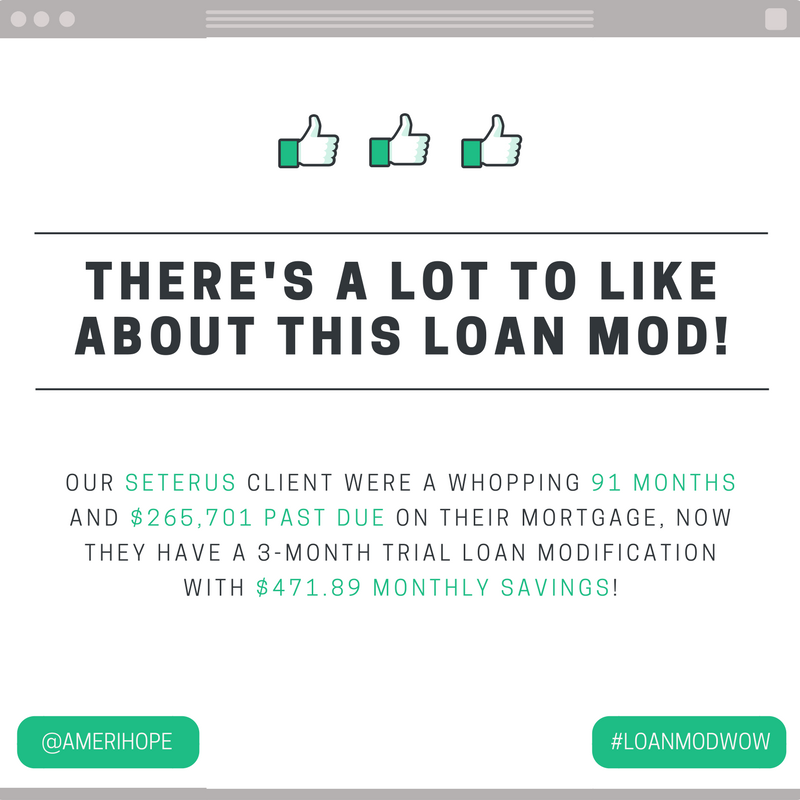 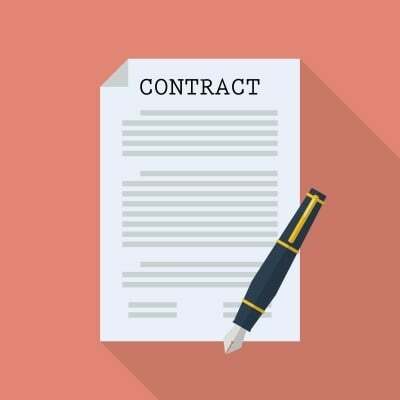 Our Seterus clients were a whopping 91 months and $265,701 past due on their mortgage, now they have a 3-month trial loan modification with $471.89 monthly savings! 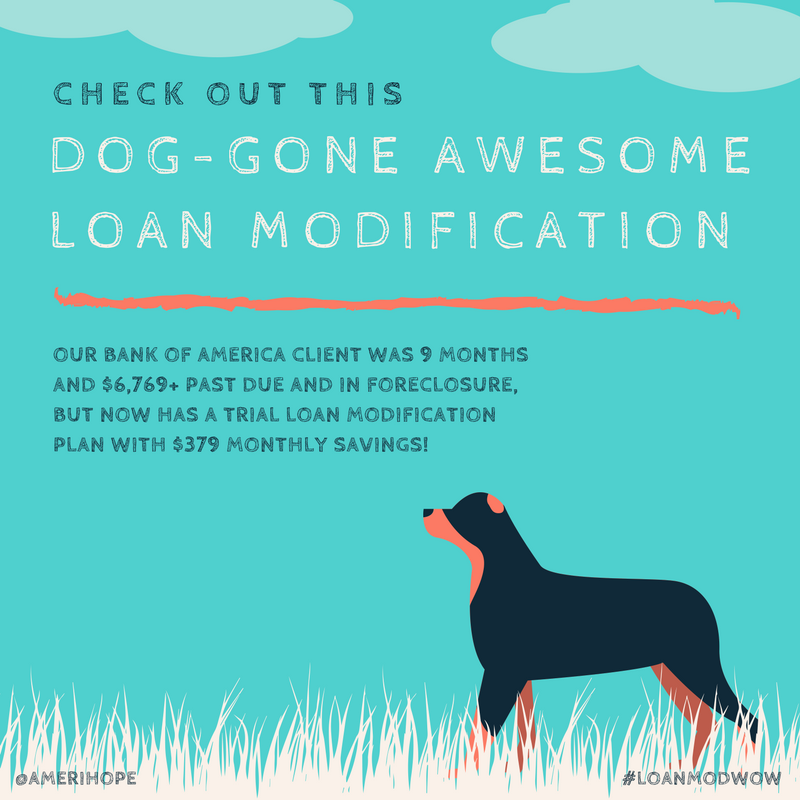 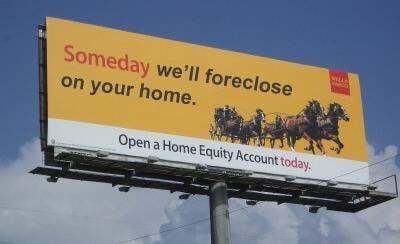 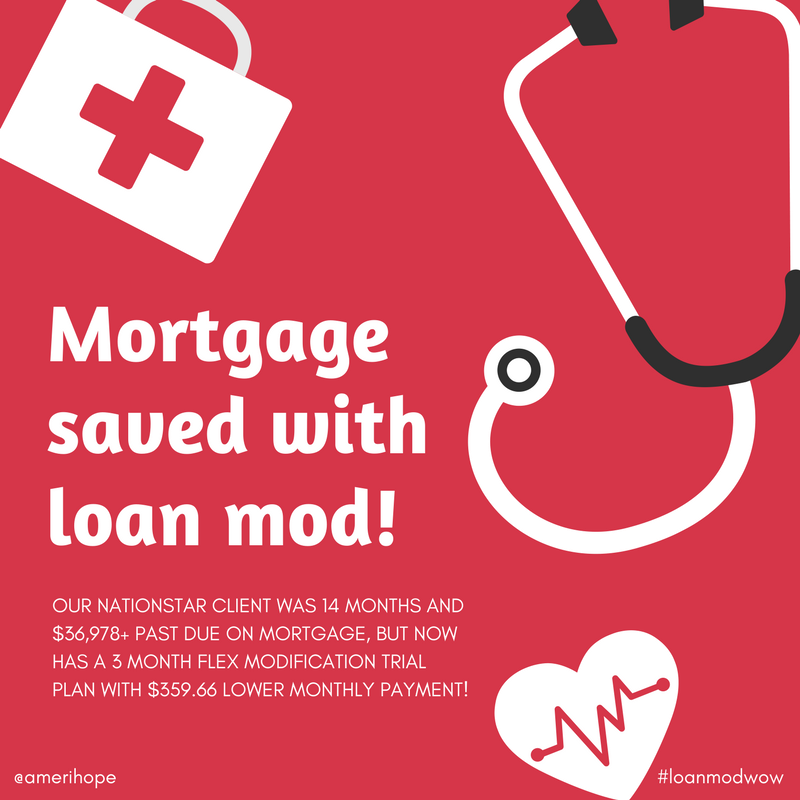 Our Nationstar client was 14 months and over $36,978 past due on mortgage, but now has a 3 month Flex Modification trial plan with $359.66 lower monthly payment! 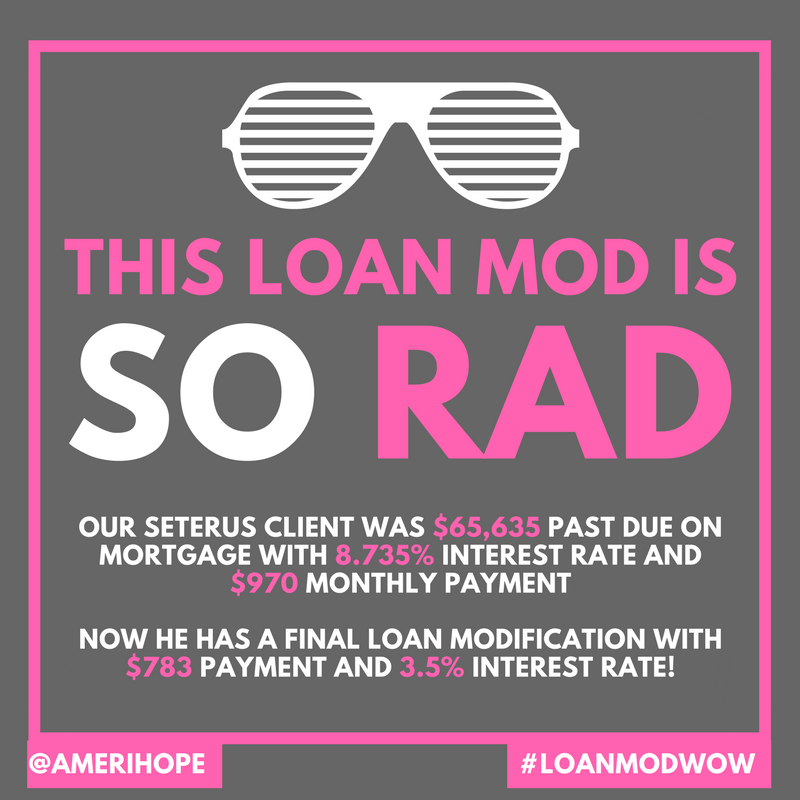 Our Seterus client was $65,635.71 past due on mortgage with $970.91 monthly payment and high 8.25% interest rate. 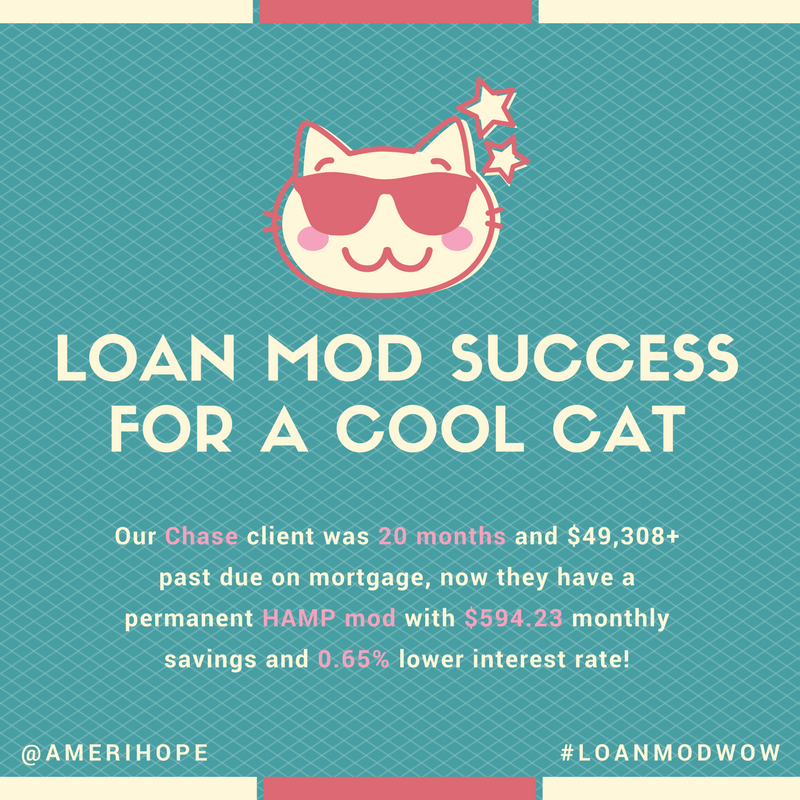 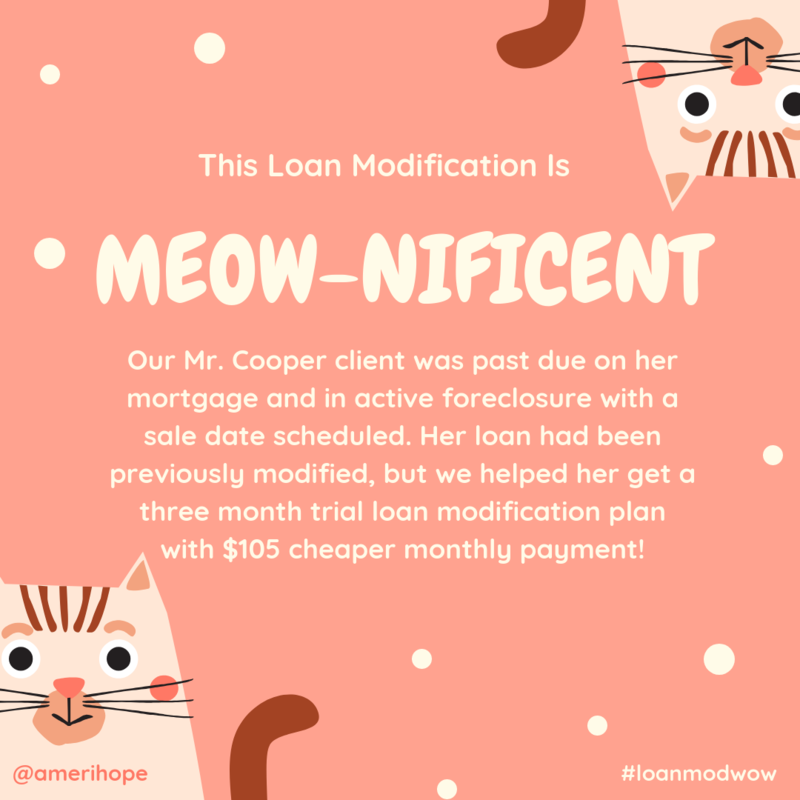 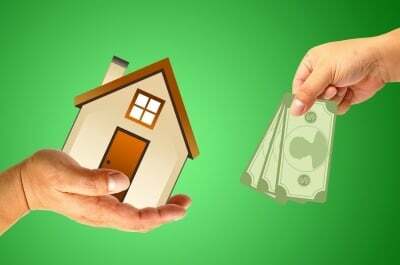 Now they have a final loan modification with $783.70 payment and low 3.5% interest rate for $187.25 savings!